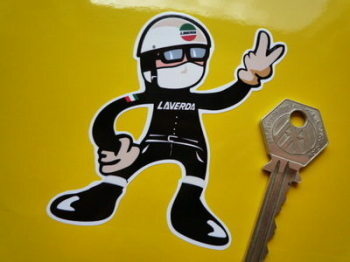 Laverda - I Say Ding Dong Shop - Buy Stickers, Decals & Unique Automobilia. Laverda 'Moto Breganze' Grey Medium Document Holder/Toolbag. Laverda 'Moto Breganze' Orange Medium Document Holder/Toolbag. Laverda cafe Racer with Pudding Basin Helmet Sticker. 3". Laverda Champion Spark Plug HT Cap Cover Badges. 29mm Pair. 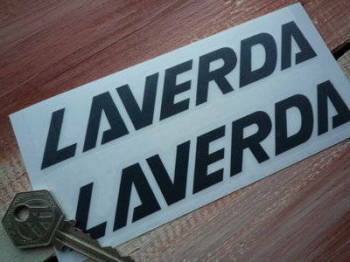 Laverda Circular Logo Stickers. 2", 3", or 4" Pair. Laverda Circular Logo Stickers. Set of 4. 25mm. 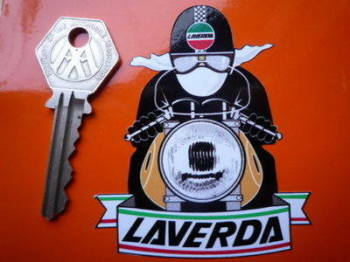 Laverda Cut Text and Shaped Logo Handed Stickers. 7.5" Pair. 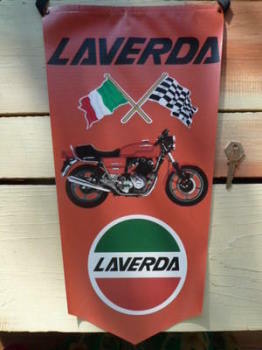 Laverda Flag & Scroll Sticker. 3.75". 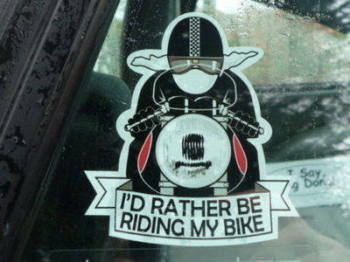 Laverda Formula 500 Black Cut Vinyl Text Sticker. 8.5". 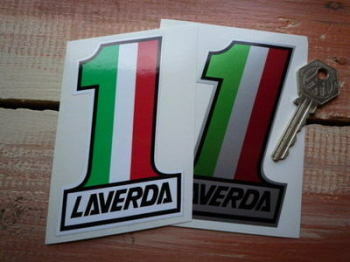 Laverda Italia Tricolore Style Stickers. 2" Pair. 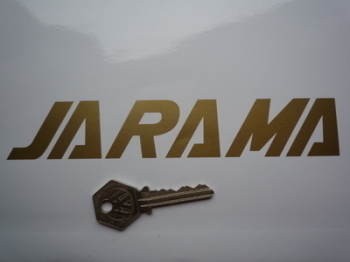 Laverda Jarama Cut Vinyl Text Sticker. 6.5". 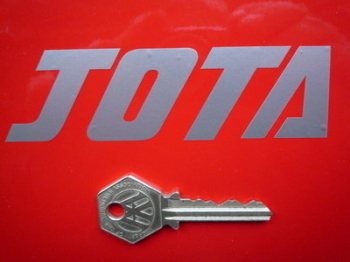 Laverda Jota Cut Vinyl Text Sticker. 4.5". 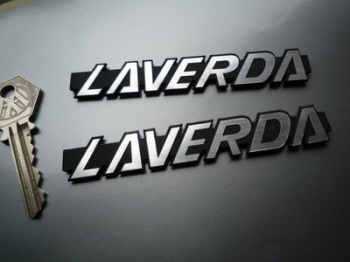 Laverda Laser Cut Self Adhesive Bike Badges. 4" Pair. Laverda Mirage Cut Text Stickers. 6" Pair. 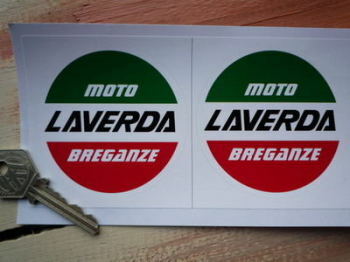 Laverda Moto Breganze Circular Logo Stickers. 3" Pair. 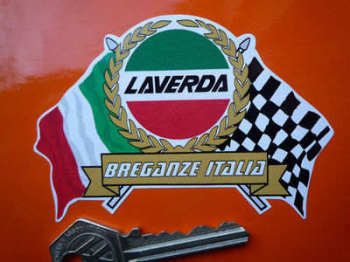 Laverda Moto Breganze Circular Window Sticker. 4". Laverda NGK Spark Plug HT Cap Cover Badges. 22mm Pair. Laverda No. 1 Stickers. 4" Pair. 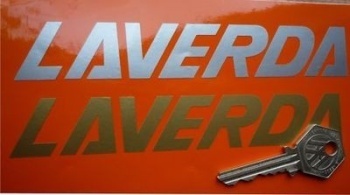 Laverda Number Plate Dealer Logo Cover Sticker. 5.5". Laverda Rider Full Face 2 Fingered Salute Sticker. 3.5". Laverda Rider Pudding Basin 2 Fingered Salute Sticker. 3.5". Laverda Script 18mm Cut Text Stickers. 6" Pair. Laverda Script Cut Text Stickers. 15" Pair. Laverda Script Cut Text Stickers. 4", 6" or 7.5" Pair. 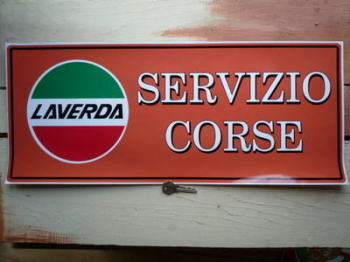 Laverda Servizio Corse Workshop Sticker. 23.5". 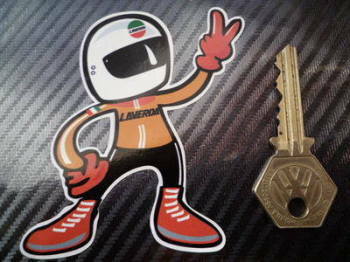 Laverda Winged Helmet Sticker. 3.5". 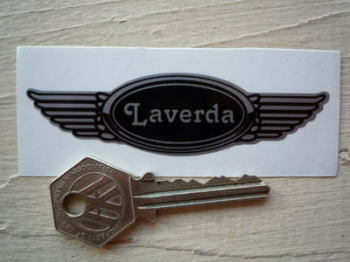 Laverda Winged Logo Stickers. 2.5" Pair.